If I could say one thing to sum up the posts I’ve written this month, it would be “throw a little love at your husband.” Maybe you have a great marriage, and it’s easy to love him. Maybe you’re walking through some tough times, as my husband and I have, and it’s hard to love him. Maybe you have a long list of things you wish he’d do or be, or you think he’s making some bad choices right now. Throw a little love at him and see what changes. It can be hard to be the one to make a change. I know—I’ve been there. I wanted my marriage to be different, but I didn’t want to do it by myself. I thought, “We need to work on this together. If he’s not working on it, I’m not either.” I threw a lot of anger and resentment at my husband, and, well, it didn’t cause the change I wanted. It’s easy to be angry, to point fingers, to dig in our feet and declare war. It’s harder to say, “I forgive” and to reach out. And yet just a little love can make a big difference. I’ve seen that happen in my marriage in the last few months. Granted, finishing school and being less stressed out in general helped me a lot, but I also made the choice to be more honest with my husband. I did one thing he’s been asking me to do for years, and it has reaped huge results in our relationship. So as I finish this month, I’d like to challenge you as a wife to do one thing to throw a little love at your husband. Cook for him. Accept him. Thank him. Massage him. Surprise him. Or do something else he’s been asking you to do, and see what happens. Thank you for joining me this month. I pray that God will bless you with a very happy husband (who wants to have a happy wife too). If you haven’t already, please subscribe to my email newsletter or follow me on social media to stay in touch! 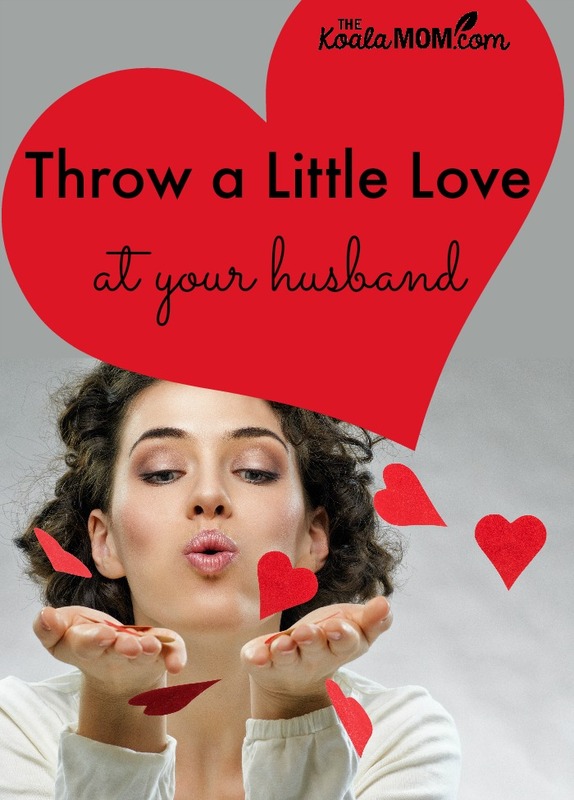 How do you throw a little love at your husband? Have you noticed something little you can do that makes him happy? Love this series! Just discovered it! Bonnie, I love your sum-up post for your Happy Husband series. You and your guest bloggers have shared some great ways we all can throw a little love our husband’s way. Here’s wishing you happy days ahead for you and your hubby. Brenda – thanks so much! 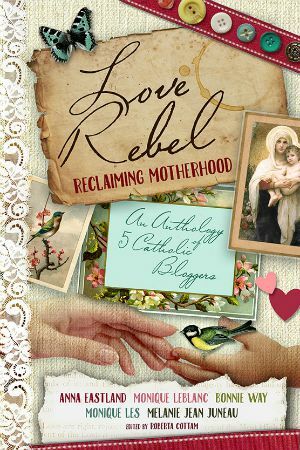 This series has been great – I hope it has blessed my readers as much as it has blessed me to write it. 🙂 Thanks for dropping by! Hi Bonnie! I’m your neighbor at Essential Things this week 🙂 I’m so glad I read your post because it is literally where I am at in my life right now. I allow disappointments and anger to dictate how I treat my husband instead of using Christ’s love to fill me up and love my husband. Thank you for this challenge because it is exactly what I needed! 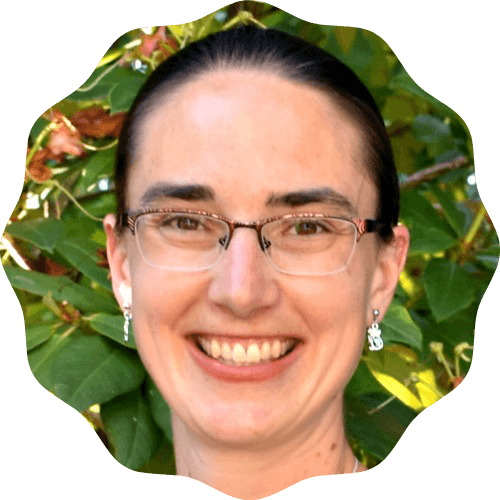 Sarag – Aww, I’m so glad I linked up then so that you found my post! I’m glad it spoke to you. Thanks for letting me know that!